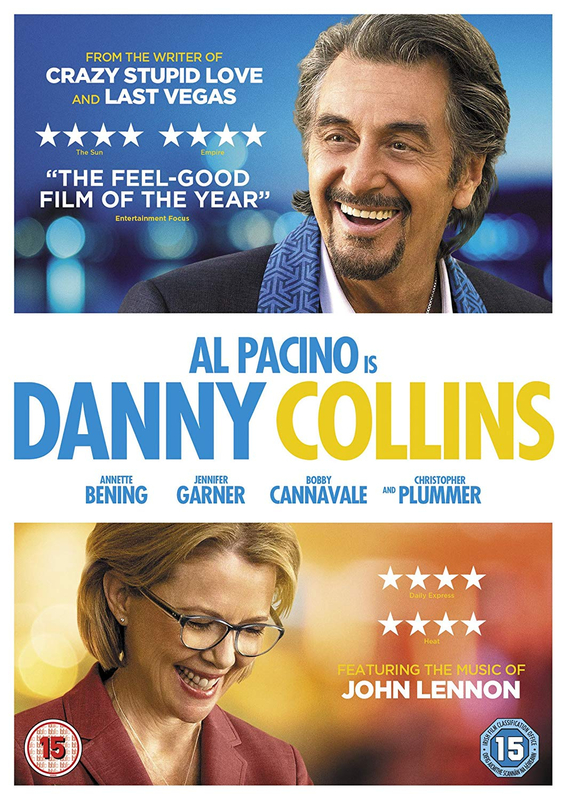 An ageing rocker who has long since abandoned his artistic integrity, Danny questions his life choices after his manager Frank Grubman (Christopher Plummer) gives him a letter, written to him by his idol John Lennon which had been lost for over four decades. 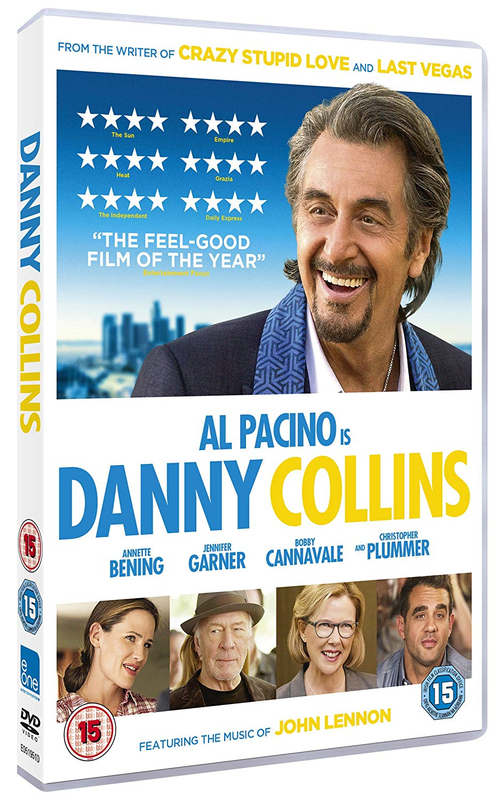 Inspired by its contents, Danny seeks to reconnect with his inspiration for songwriting and travels cross-country to meet Tom (Bobby Cannavale), the adult son he's never known. As he prepares to compose new material for the first time in decades, the reformed hedonist faces opposition to unite his family from Tom and his wife Samantha (Jennifer Garner), who resent his intrusion. Annette Bening, Katarina Cas and Melissa Benoist also star.